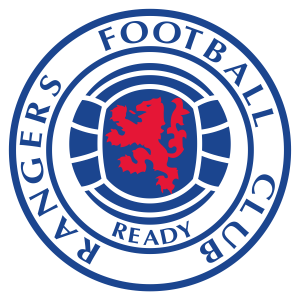 Welcome to the fan page of the Glasgow Rangers Football Club, where club supporters can find info about Rangers and their history, as well as all the latest news, fixtures, scores, trophies, awards and more! Throughout its fascinating history, Rangers have gather millions of supporters globally. We want to make sure that those who visit our page feel as part of this vibrant community. Through the articles and content we create on this site, we want to share our passion for the Rangers F.C. This page is a celebration of the club we love, its successes and struggles, as well as its faithful supporters!